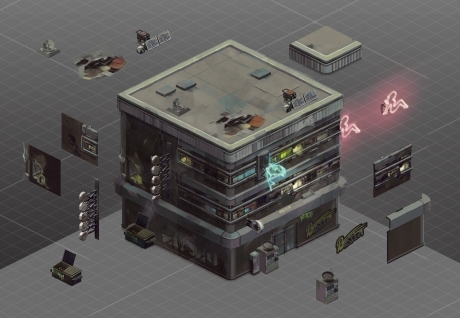 Shadowrun Returns is a cyberpunk tactical role-playing video game under development by Harebrained Schemes, an indie game publisher led by Jordan Weisman, the creator of the Shadowrun tabletop role-playing game, and is being funded through crowdfunding website Kickstarter. 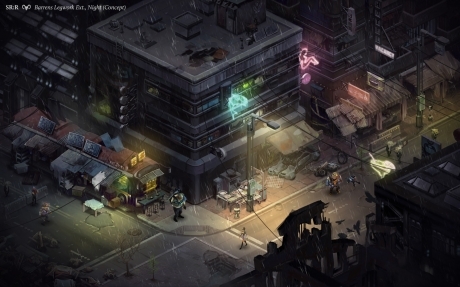 2007 - Weisman was inspired to create a video game in the Shadowrun universe after reacquiring the rights to it from Microsoft through his Smith & Tinker startup company but could not obtain the backing of other publishers. 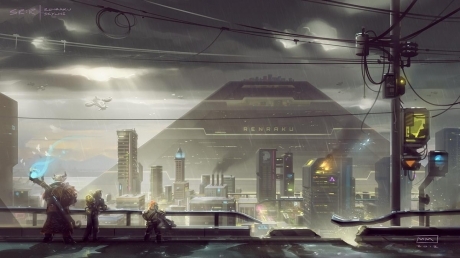 True to the Shadowrun name, the game is a cyberpunk-themed RPG with fantasy elements. It is set across two cities: Seattle, Washington and Berlin, Germany. 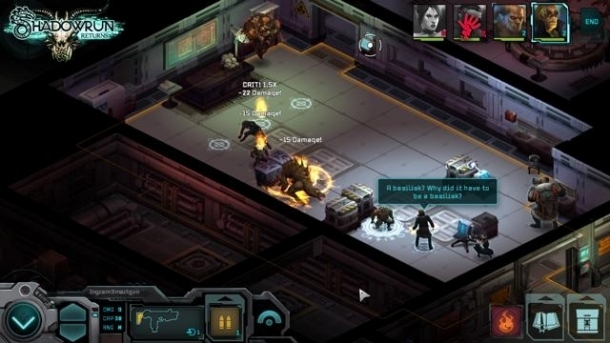 The game will also include a storyline that connects with both the SNES and Genesis Shadowrun titles.